The February 2016 edition of AnimalPharm, Slade’s Vet Newsletter is now available. 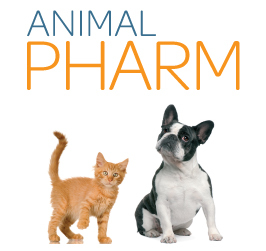 In this issue we provide some compounding options vets can use to help in dosing animals that are struggling to accept oral dose-form medications. Click here to be added to our mailing list to receive regular copies of AnimalPharm.